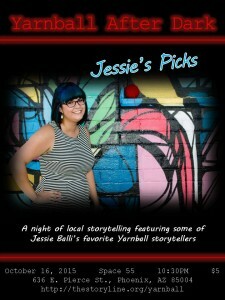 Jessie Balli curates and hosts a night of storytelling by Yarnball tellers. 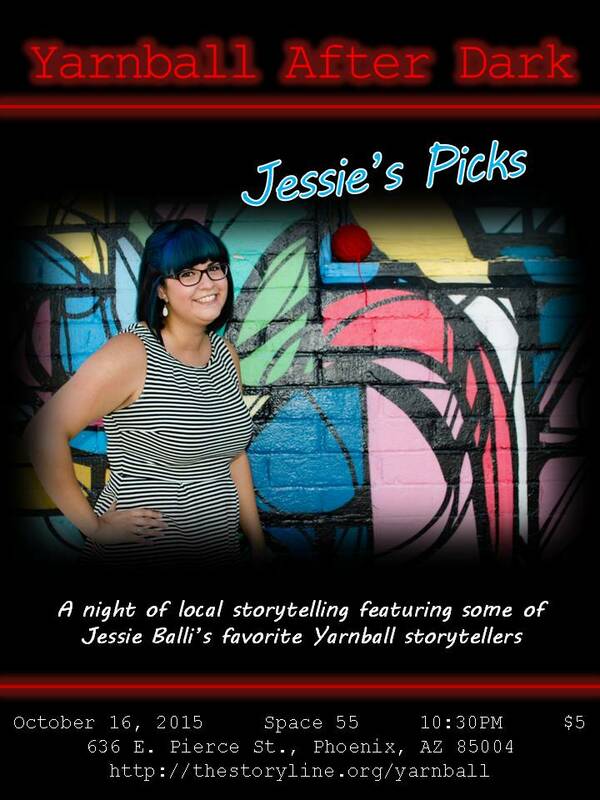 What’s Yarnball, you ask? Click here for more information.